Workshops and motorists alike are well aware that potential battery issues can arise during the colder months of the year, but what causes these problems, and do the same factors affect start-stop batteries? 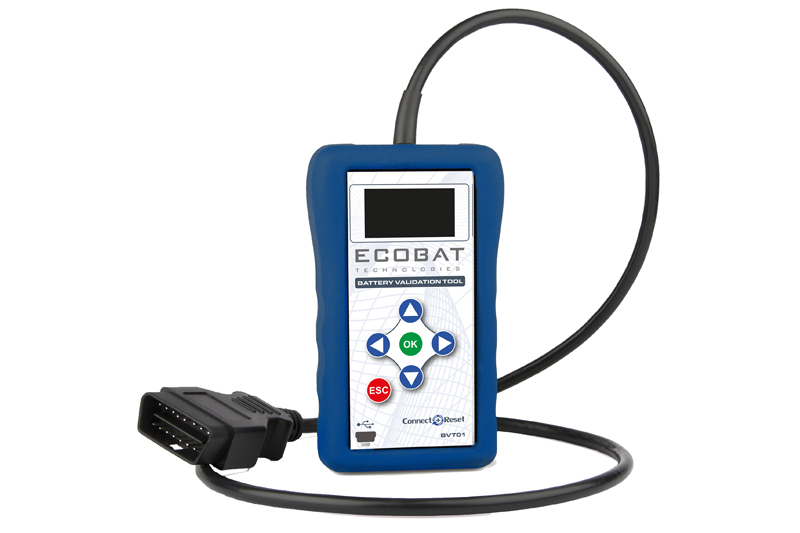 Ecobat explores. 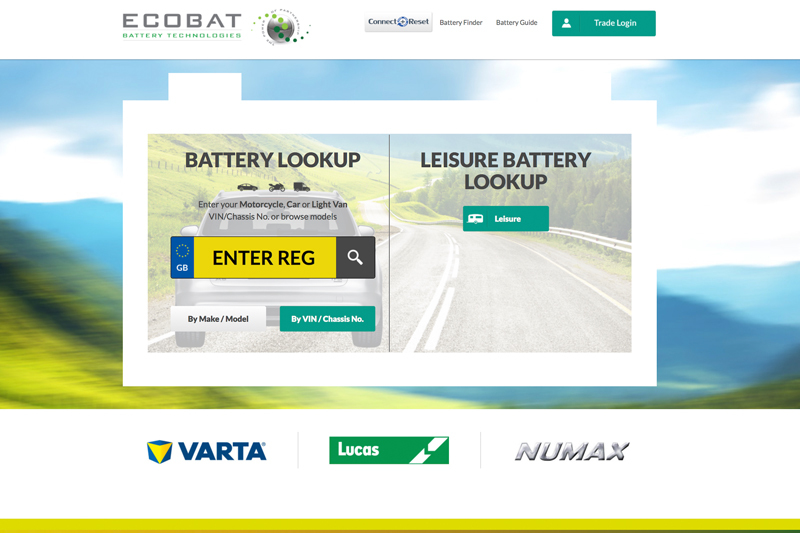 Ecobat Battery Technologies (EBT), formally Manbat, has more than 60 years of sector experience, so it is especially qualified to answer these kinds of battery- related questions. “All batteries, whether traditional SLI (starter, lights and ignition) or those developed for start-stop equipped vehicles, lose their capacity to start an engine due to the effect temperature has within the battery,” explains John Bentley, EBT’s technical manager. “At -18oC, which is the level at which all new batteries are measured and tested, the battery is only working at 40% of its original capacity, rated in ampere-hours (Ah). “This does not mean that the Ah has disappeared, merely that its availability has been reduced by the temperature. It is therefore always important for workshops to install a good quality battery, as the remaining capacity will be higher to start with and, even taking into account the drop in temperature, it is much more likely to start the vehicle and last much longer than a budget battery. It is widely acknowledged that SLI batteries don’t react well to being completely drained, but AGM and EFB batteries are designed to cycle – charge, discharge, charge – so do they encounter problems if they are completely discharged? “Overheating is the biggest problem as it can dry the battery, starving it of acid and therefore capacity. This means that the main failure rate when a battery ages will be from excessive heat causing drying, rather than excessive cold. That said, AGM and EFB batteries are designed to meet the very critical demands of vehicles fitted with a start-stop system and also to withstand a much wider temperature range. These requirements are set by the vehicle manufacturers in order to meet certain EN standards. The best batteries, therefore, are those that meet these OE EN specifications, as they are proven to deliver the required performance standards. With the increasing popularity of start- stop equipped vehicles, how common are AGM and EFB batteries becoming in the aftermarket? “By 2020, it is estimated that the replacement AGM/EFB market will reach 20% of the total UK market. So as the UK replacement market is currently between 4.4 and 4.5 million batteries per year, the potential growth is predicted to be close to one million batteries annually,” concludes Bentley.